Artist's profile at Behance https://www.behance.net/tompi. 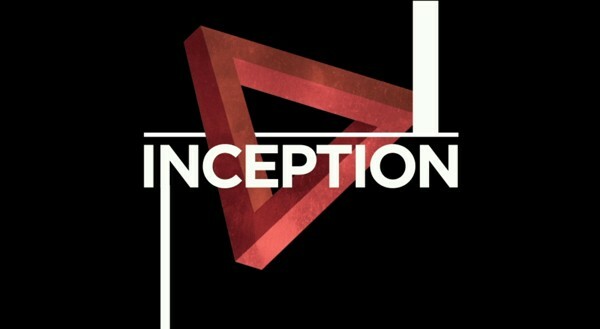 This is a personal opening title for the film by Christopher Nolan "Inception". 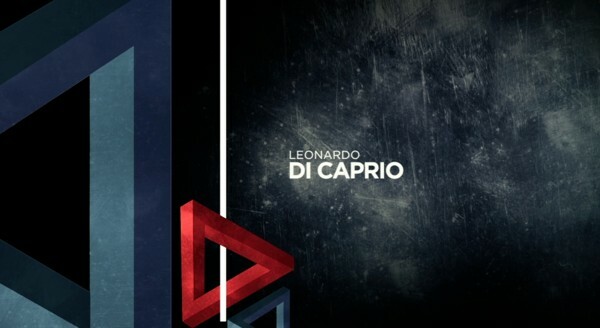 Images were found at https://www.behance.net/gallery/Inception-Unofficial-title-sequence/5617987.